Our sweet friends Rachel & Brian are due to expect their sweet little girl to make her entrance into the world any day now. We are giddy with anticipation to say the least. We are thrilled our little E will have a playmate very soon. 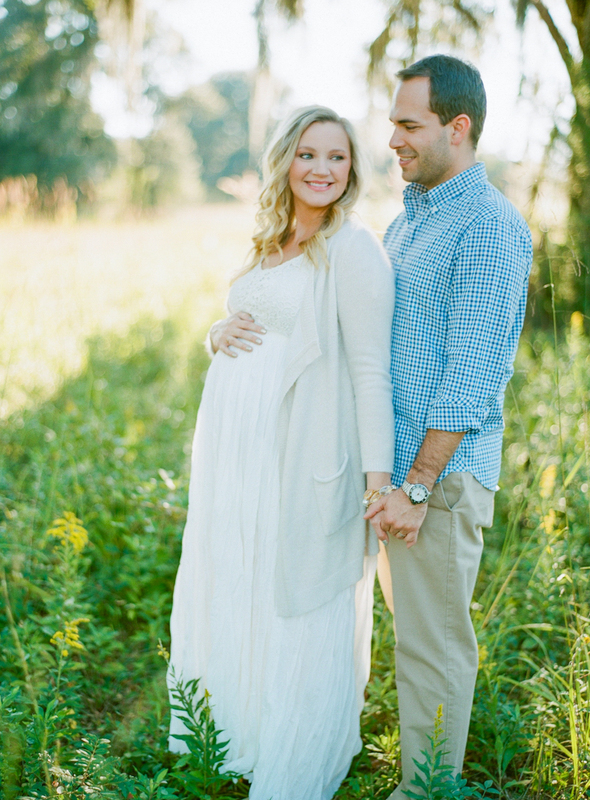 A few weeks ago I had the privilege of doing a little maternity session for them. 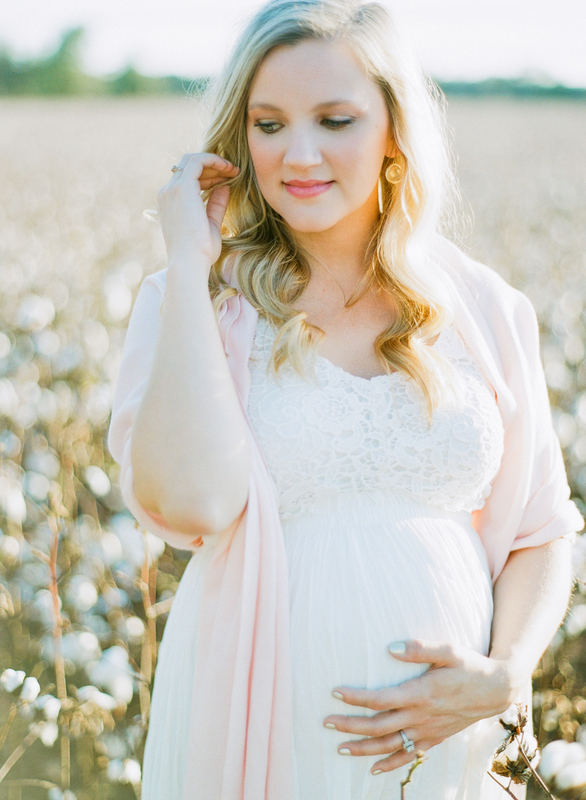 I have to admit that I haven't really loved maternity images until now. I guess having a baby of my own might play a part in that! Of course, it's hard not to love these. Rachel is such a beauty. She is ever the classy, natural stunner, and as sweet on the inside as she is gorgeous on the outside. It's an honor to call her friend! We can't wait to welcome Ansley into the world you two!